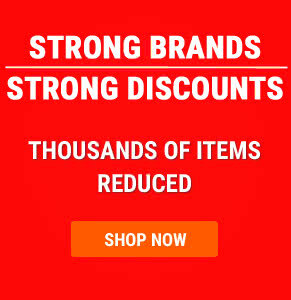 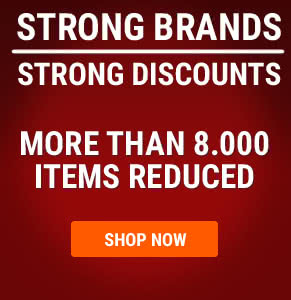 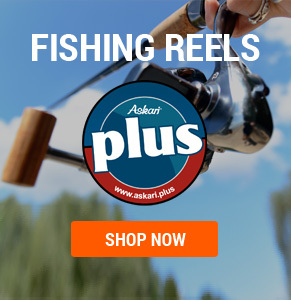 In this category you will find a huge assortment of Allround Reels. 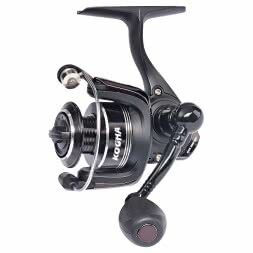 Our reels are high class and have a beautiful design. 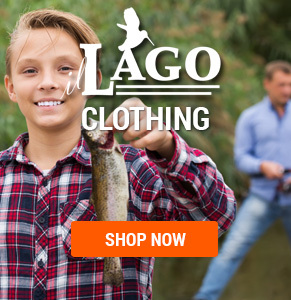 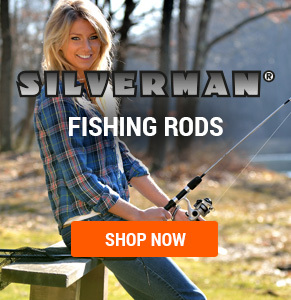 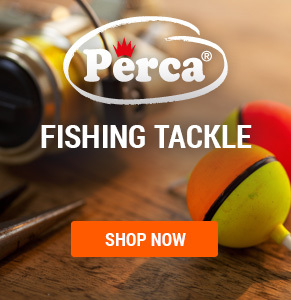 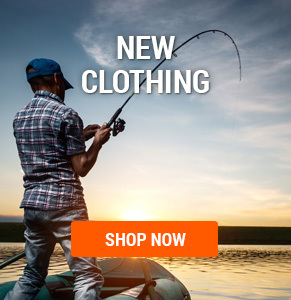 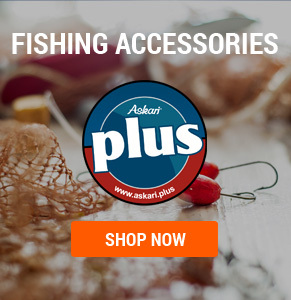 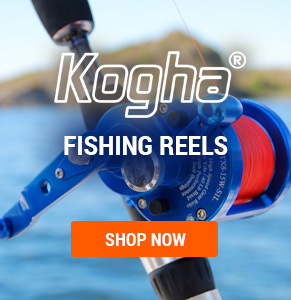 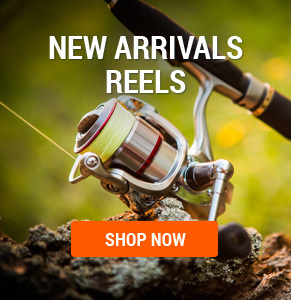 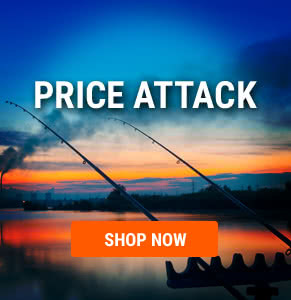 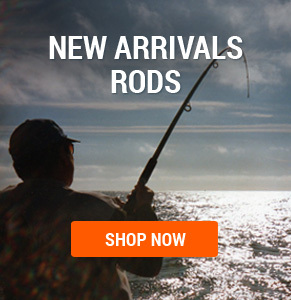 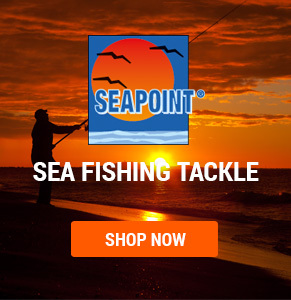 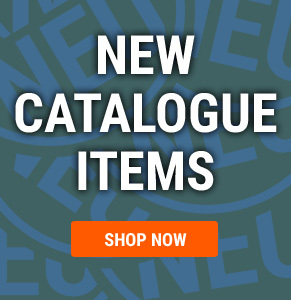 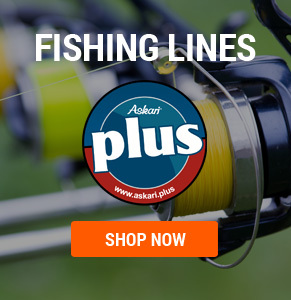 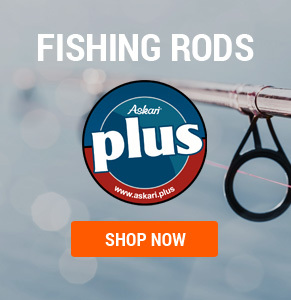 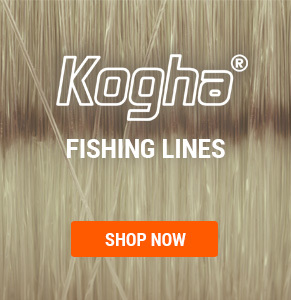 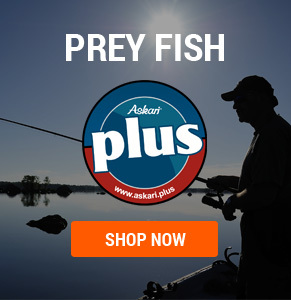 We show you Reels from top brands like Kogha, Shimano, Abu Garcia, Cormoran, and many more.